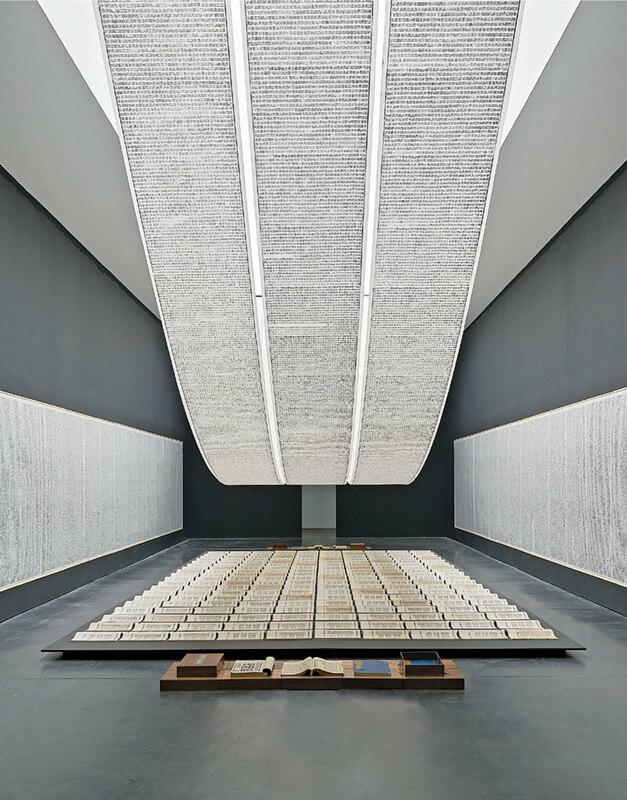 Xu Bing, Book from the Sky, 1987–91, mixed media. Installation view, 2018. Photo: Sun Shi. 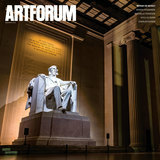 AUDIENCES IN THE US might know Xu Bing best for his A Case Study of Transference, a video documenting a 1994 performance featuring two pigs copulating that the Solomon R. Guggenheim Museum in New York pulled from last year’s exhibition “Art and China After 1989: Theater of the World” amid protests from animal-rights activists. In the video, the penetrating hog is stamped with nonsense words made up from the Latin alphabet, the recipient with Chinese characters. Metaphors are rarely so pungent, or effective.